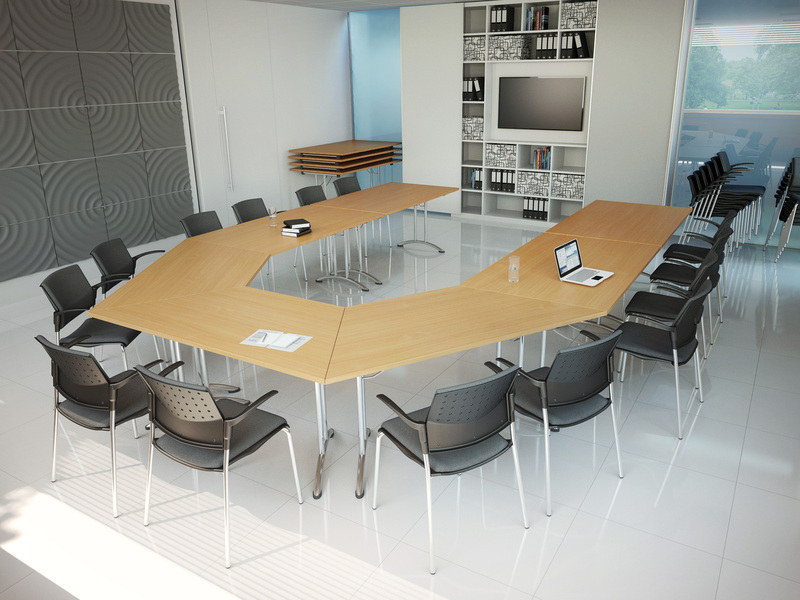 Modular conference office tables provide even greater flexibility in the workplace. 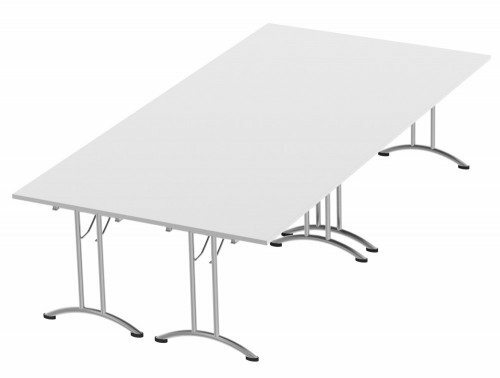 Simply place together to create the right sized table for your event, whether an intimate meeting with a few key shareholders, or a large conference event. 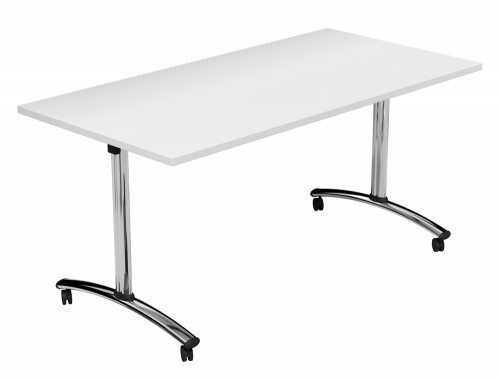 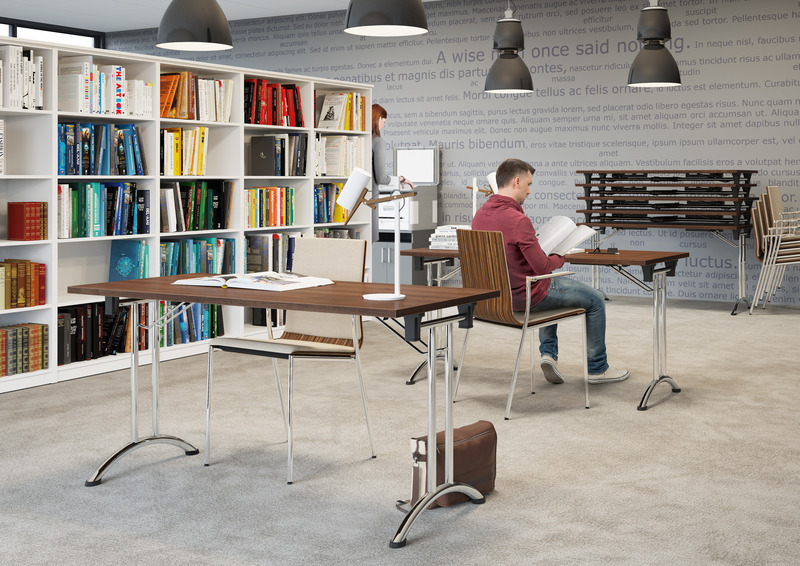 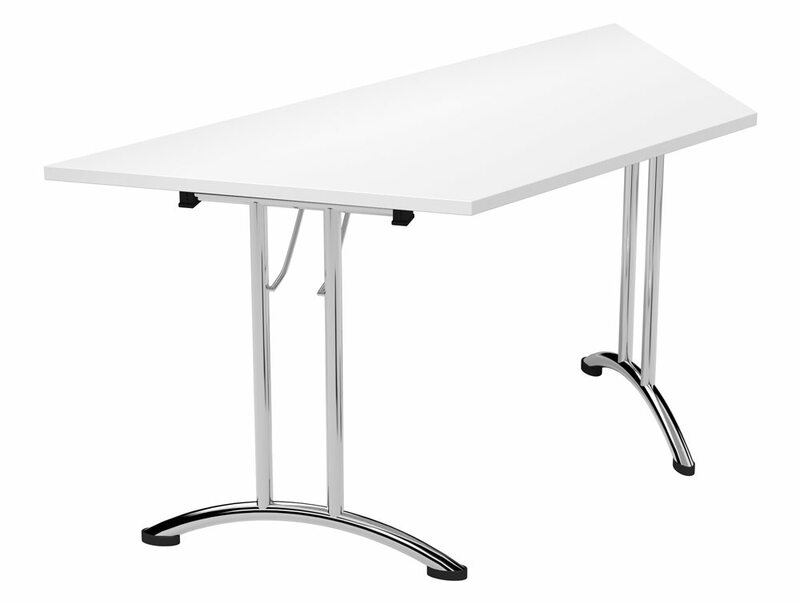 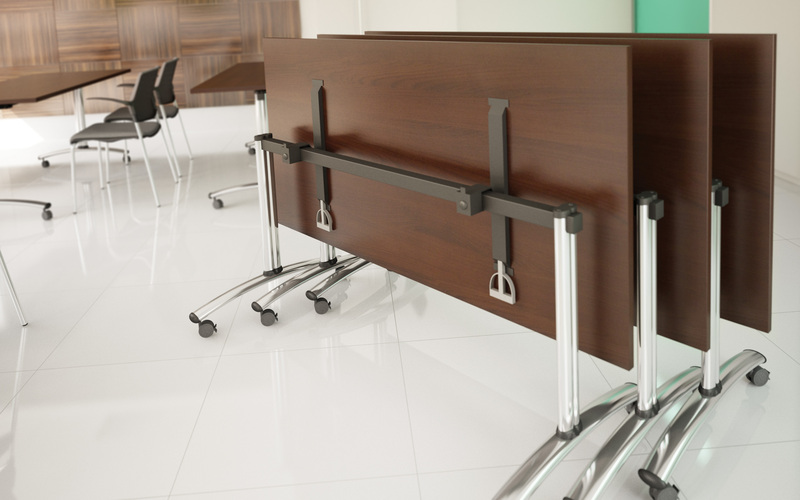 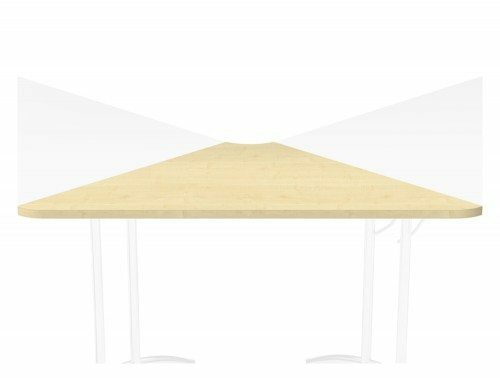 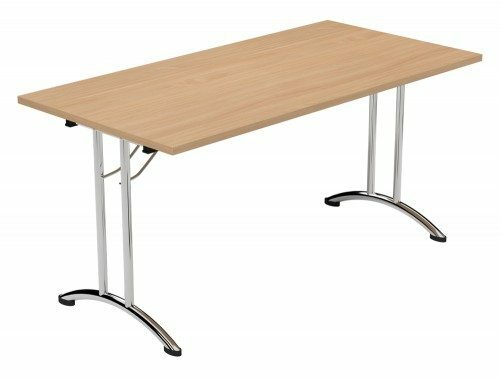 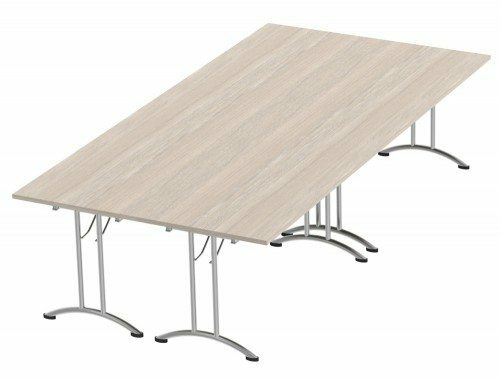 Foldable legs for conference and training tables are ideal for easily adjusting the configuration of a room, and are particularly well suited for training sessions, meetings and conferences. 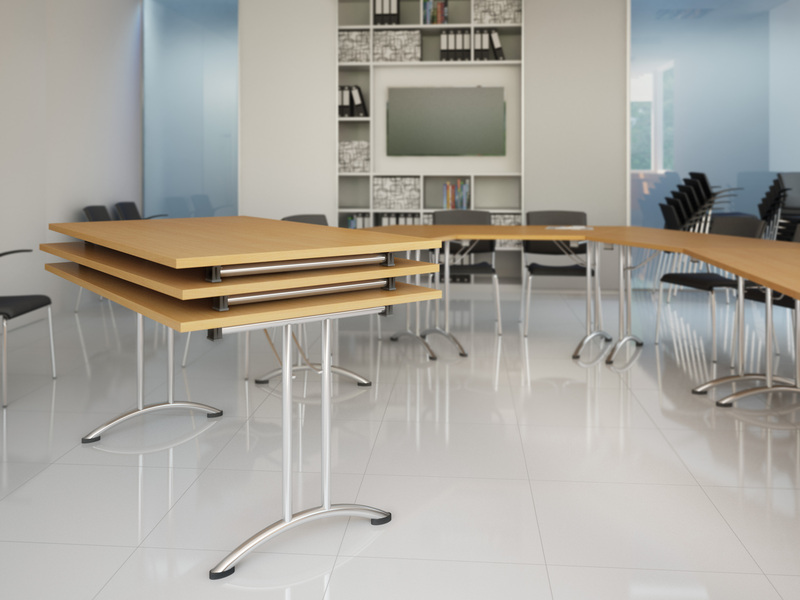 Chrome detailing on office furniture is the perfect way to add a distinct designer edge to office chairs and tables. 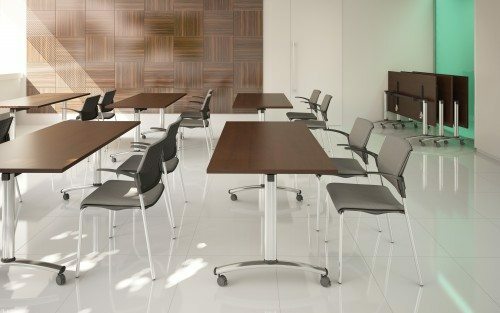 The high-shine, smooth surfaces reflect in the light, and provide the workplace with contemporary, professional appeal.